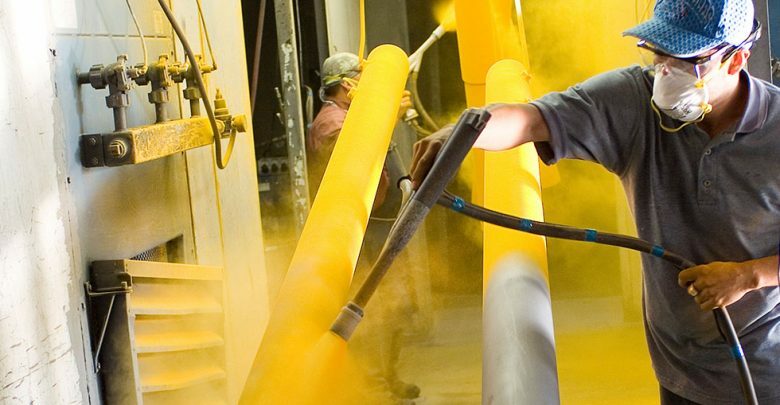 Powder coating is the forgotten cousin of the manufacturing process. Many times, it is ‘out of sight, out of mind’. Powder and application equipment suppliers are pressured into price cutting to reduce customers’ coating costs when, in the end, the greatest opportunities for cost cutting come from within a customer ‘s operations. When powder and application suppliers are forced to reduce costs, they do it either by lowering margins and profits—necessary funding for new product development and customer service—or, in some cases, by cheapening the product. Neither of these choices are in the ultimate best interest of either customer or supplier. I want to point out that there are a lot of powder coaters doing things correctly and efficiently. They know who they are and can hopefully further optimize based on the points I will make below. Let’s discuss what options are available when considering lowering costs. First and foremost in my mind is improving transfer efficiency. Yes, while it may seem like common sense to get powder on your parts as efficiently as possible, most miss the mark on this. Let’s look at some ways we can lower the cost of your coating operations.